Welcome to Ashford Photography where your #MemoriesMatter! We specialize in portrait photography, videography, weddings and special events.  A more natural process for cleaning carpet, rugs, and upholstery. Pricing integrity means no "bait and switch" and no "upsells!" Cleans better, dries faster, stays cleaner longer, and smells great! 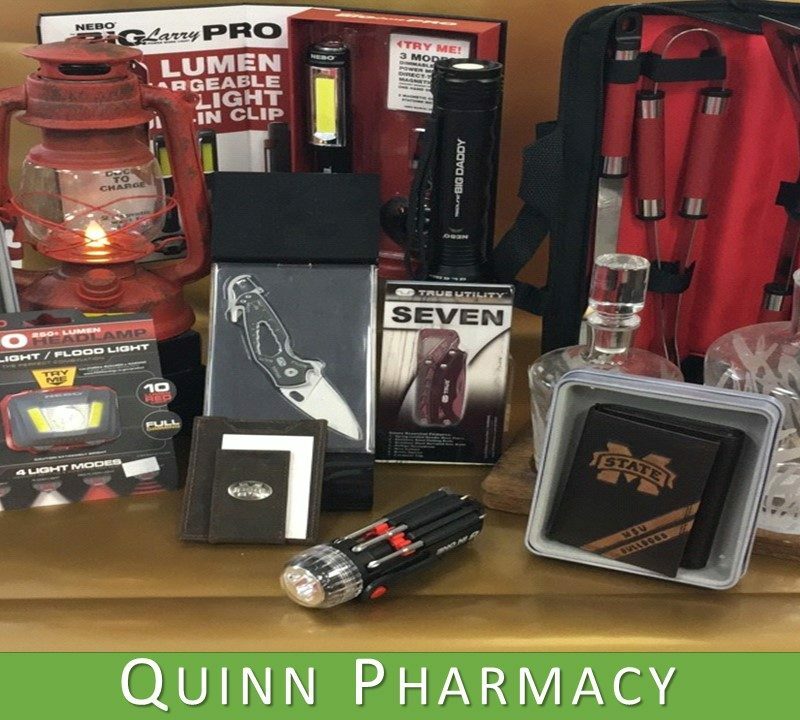 Quinn Pharmacy offers a wide variety of gifts for him including: flashlights, knives, grilling sets and leather wallets. We offer affordable clothing for teens and women in the latest styles. We also carry jewelry, shoes and accessories. Small business Saturday: Hours: 10am-3pm-30% off.  Free gift for the first 15 customers. -- Saturday, Dec. 1: Hours: 11am-3pm-Matilda Jane trunk show + Entire store 10% off + Shoes 40% off -- Dec. 21: 20% fro. 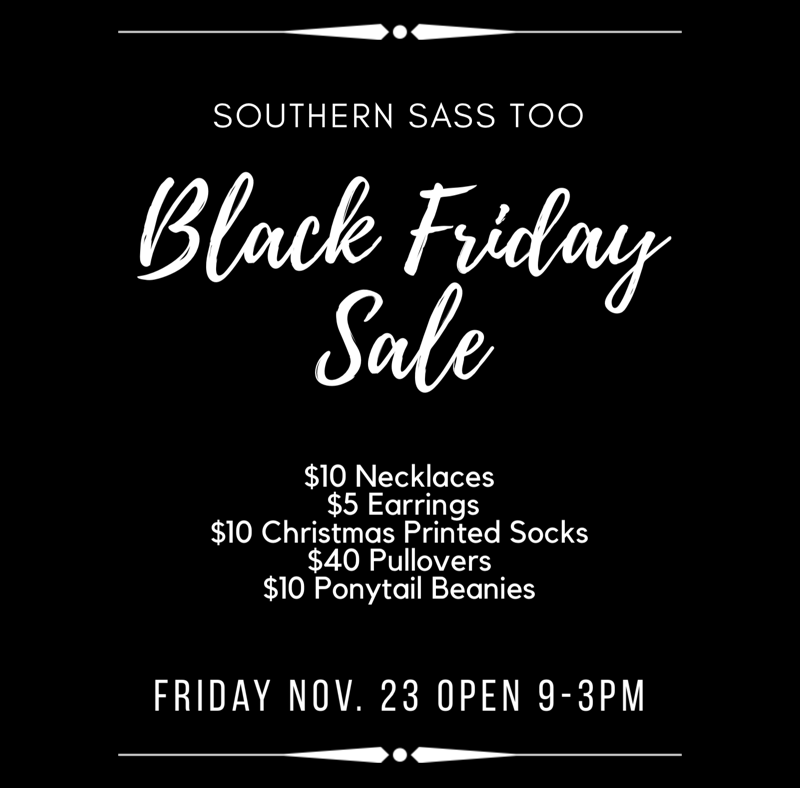 5-9pm + Spend $100+ to receive a free pair of earrings. We are a creatively unique gift shop. For him, for her, baby, children, toys, home, art, greenery and wreaths, clothes, stationery and more! Full-service Butcher Shop - Family owned and operated since 2015 offering top notch service and locally sourced products. Get your steaks Hand Cut to order or try one of our custom-made items; Stuffed Pork Chops, Beef Jerky, Sausage, Fudge, Stuffed Burgers, Smoked Meats, Meatballs, Kabobs, and MORE. We also serve lunch daily from 11-1PM and offer corporate gift packages. 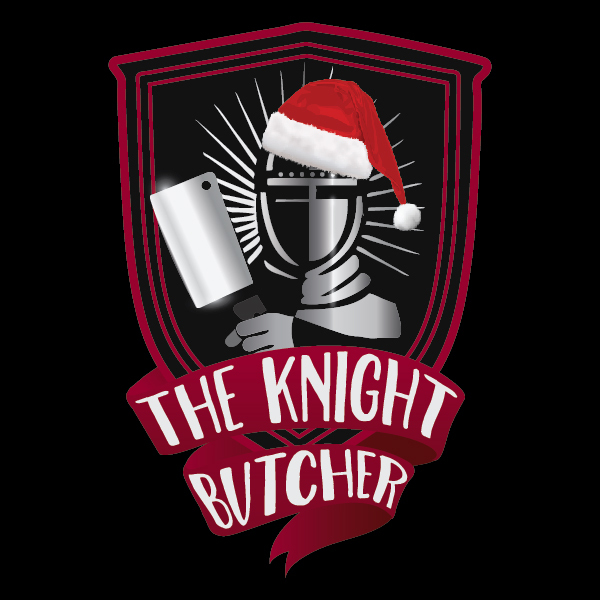 Come see us this holiday season for the best Prime Rib/meats in town, and grab a few bags of our Knight Jerky for those stockings. If you’re struggling with what to get that hard to buy for person, we offer Gift Certificates n ANY amount and they NEVER expire. Happy Holidays! Razmes is a locally owned and operated party supply store. We offer balloon bouquets, arches, and columns for any event, plus we can help plan your event too! We have items for baby showers, weddings, bachelorette parties, milestone parties, anniversaries, gender reveal, sweet 16, and much more. Southern Eye Center is committed to meeting your vision needs. Our experienced, fellowship-trained surgeons provide superior care to every patient, every time. To find out more about Southern Eye Center, call 601.264.3937. 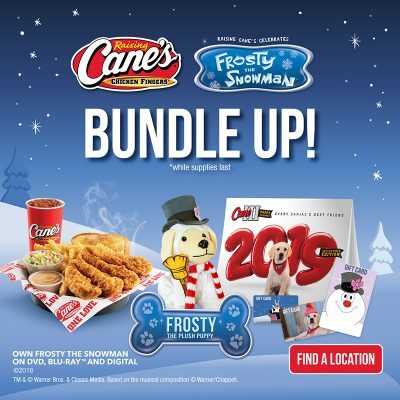 Raising Cane’s gift cards, plush puppies and limited-edition Cane III Puppy calendar make the perfect gift for the Caniac in your life. 100% of the net proceeds from each puppy and calendar purchased will benefit the Animal Rescue League of Laurel. 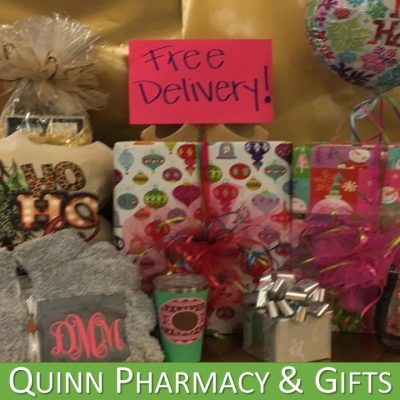 Quinns services include embroidery, vinyl, direct to garment, balloons, gift wrapping, FREE UPS drop off, UPS shipping, and free delivery county wide. 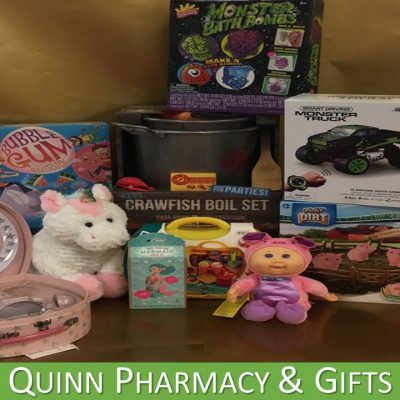 Quinns has a HUGE selection of toys for all ages, even baby gifts! Our selection includes educational toys, books, baby dolls, trucks, tea sets, even unicorns and mermaids! 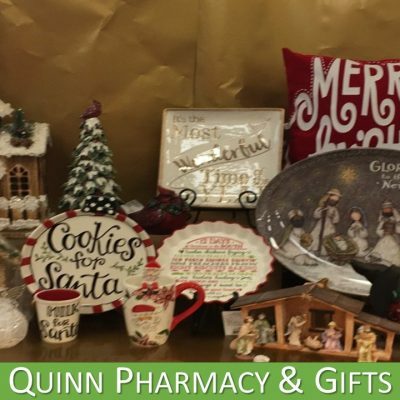 Quinns carries seasonal decorations as well as year round home essentials. 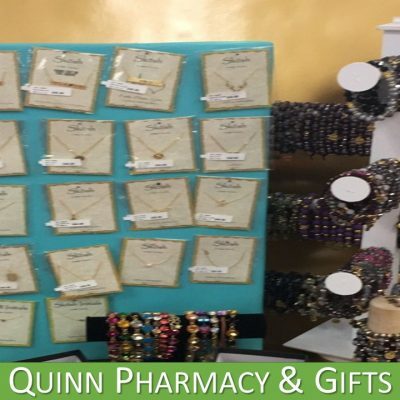 Quinns has a lovely assortment of Erimish bracelets, Skosk necklaces and earrings, stackable rings, and A La Luna jewelry made locally in MS! Quinns has a wide variety of gourmet foods. Snacks, Dips, Soup Mixes, Marinades and Seasonings, Cookies and Candies, Jams and Jellies and more local favorites. 1727 Old Bay Springs Rd. Mon, Tues, Wed, Fri, 5-8 PM and some Saturdays. Mon-Thurs 8:30 a.m.-5 p.m., Fri 8:30 a.m.-12 p.m.